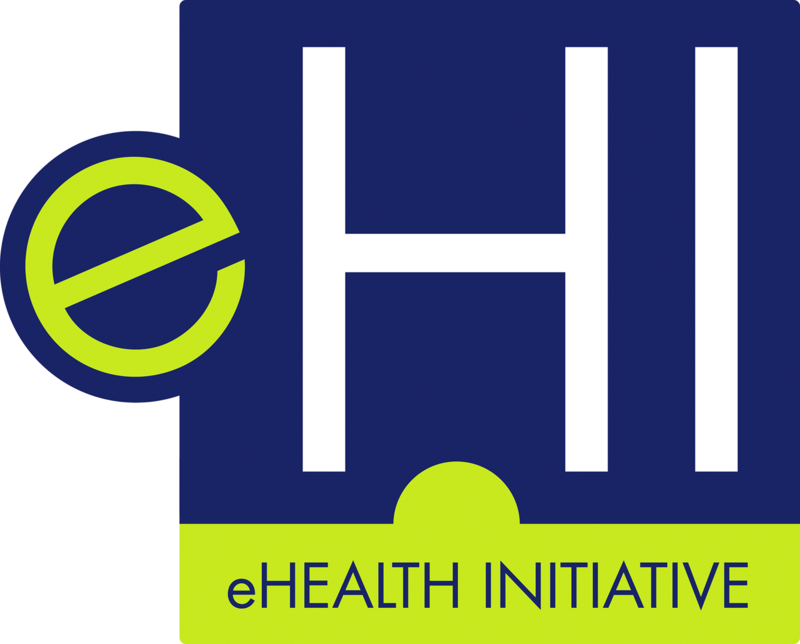 eHealth Initiative is holding an in-person meeting in Washington, D.C. on February 7-8 to review and revise the 2020 Roadmap developed in 2014. In lieu of a November meeting, the workgroup has been asked to review the current map and provide any significant modifications they would suggest to be discussed during the February 2018 Roadmap Refresh. This group identifies emerging best practices which are demonstrating success in the field. The group engages patient-consumer experts, providers, payers and HIT leaders to seek out and report on excellence in the industry, including the motivators that are driving stakeholders. By harmonizing interests, this group will ensure that patients, consumer tools, devices, and mobile apps are part of the considerations of best practices. The group convenes executives from multi-stakeholder groups to identify “success stories” in the private sector that transform care through use of health information technology in driving business and clinical motivators. Develop a whitepaper that identifies, analyzes and communicates successful examples of innovative uses of technology- with emphasis on clinical and business improvements. Members are expected to contribute best practices, success stories and lessons learned. The group meets on a monthly basis virtually. One in person meeting is held annually at the eHI Annual Conference and Meeting. This group is open to all eHI members. The Patient and Provider Adoption Committee is staffed by Claudia Ellison: claudia.ellison@ehidc.org.